But recruiting and keeping good actors is no simple matter. Virtually every haunt struggles with this to some degree, making it one of the few things that truly unites all haunted attractions. So how do you recruit and keep actors. To be honest, we struggle ourselves with this but we have learned a few tricks over the years that might help others including where you can meet and recruit great actors and keep them coming back. Along the way, we'll discuss some of the bigger debates around haunt actors including whether to hold auditions and the issue of payment. 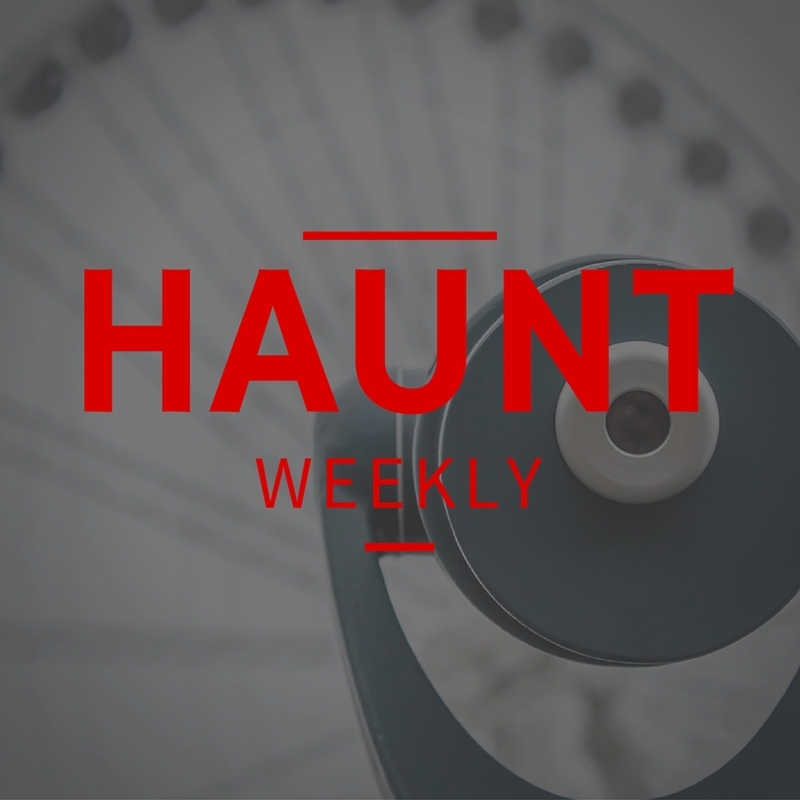 All of that and a rundown of the upcoming haunted attraction conventions on this episode of Haunt Weekly!